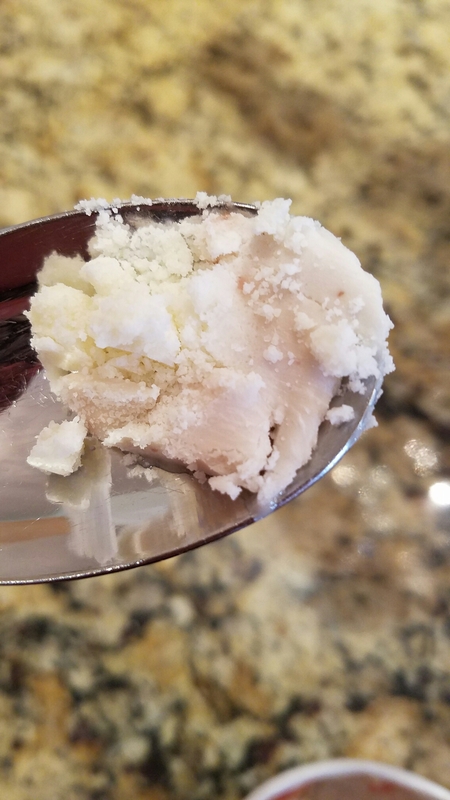 Check out the post before this about Cornstarch Cookies! Use the recipe and instead of cooking it, leave it crumbly and put in baggies in the freezer. Pull it out and put it on rice dream strawberry ice cream. I don’t know if you have ever had the strawberry ice-cream bars with the cookie crumble on the outside? Before I knew I was allergic to dairy, I DID. And they are to be missed!! BUT NO LONGER! THIS TASTES LIKE A STRAWBERRY COOKIE CRUMBLE TOPPING GET BAR!!! Life’s okay now, I don’t have to wait until the next life to eat my favorite thing! :) Okay this is just one of those things that make being dairy free ok…(if you didn’t choose that path like me;) If you did choose to be dairy free then this is just plain good! You could use this on the cheesecake…as cereal;), ….the possibilities are endless! Next Post Hot toasty cider on a cold evening!